United Nations investigator, Agnes Callamard, who is leading the international probe into the murder of Saudi Arabian dissident journalist, Jamal Khashoggi, has released the bloodcurdling report on her investigations into the brutal murder of Khashoggi. Callamard, the United Nations Special Rapporteur on extrajudicial, summary or arbitrary killing has concluded the report on Khashoggi who was brutally murdered inside the Saudi Consulate building located in Turkey’s economic hub city of İstanbul in October last year. “Evidence collected during my mission to Turkey shows prime face case that Mr Khashoggi was the victim of a brutal and premeditated killing, planned and perpetrated by officials of the State of Saudi Arabia,” Callamard said in the report. 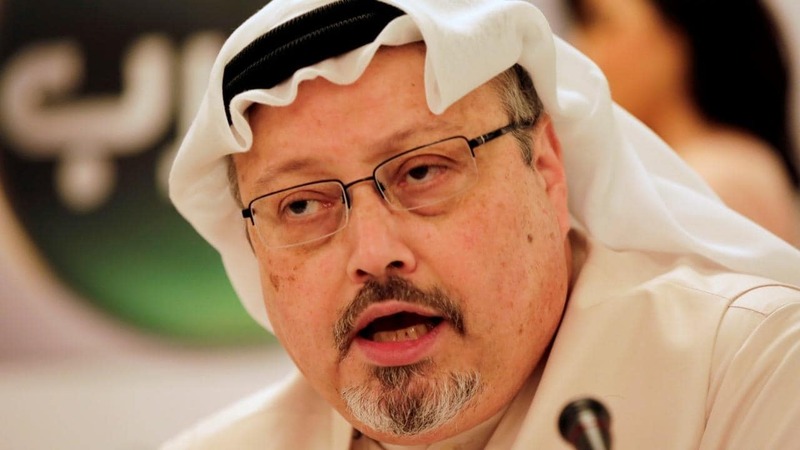 Referring to her and her team gaining access to and assessing ‘creeping and terrifying’ audio recordings obtained from the Turkish Intelligent Service, Callamard claimed that Saudi Arabia had sabotaged Turkey’s efforts to investigate the murder that was committed in the Saudi Arabian consulate. Callamard travelled to Turkey between 28 January and 3 February to visit the Saudi Consulate in Istanbul and to begin the investigation but was prevented from entering the building by Saudi consular officials. During her visit to Turkey, Callamard met with Foreign Minister Mevlut Cavusoglu and Justice Minister Abdulhamit Gul in Ankara to discuss issues relating to the murder. She then proceeded to the İstanbul Courthouse located in the Çağlayan neighbourhood of İstanbul to meet with İstanbul’s Chief Public Prosecutor, İrfan Fidan. US intelligence agencies believe Crown Prince Mohammed Bin Salman ordered an operation to kill Khashoggi and that his body was dismembered and moved to a location still publicly unknown. In the report, Callamard has requested assistance in the investigation from those who have information and intelligence about the murder. Callamard plans to present the final report to the UN Human Rights Council in June. Khashoggi (59) was a prominent Saudi journalist who was often critical of the Saudi government and Crown Prince Mohammed Bin Salman. He wrote for The Washington Post’s global opinion section. He was killed inside the Saudi Consulate in Istanbul when he entered it on October 2, 2018, to obtain necessary documents to marry his Turkish fiancée, Hatice Cengiz. Jamal Khashoggi’s death captured the world’s attention. Turkish government believes the hit squad was sent from Riyadh, Saudi Arabia.